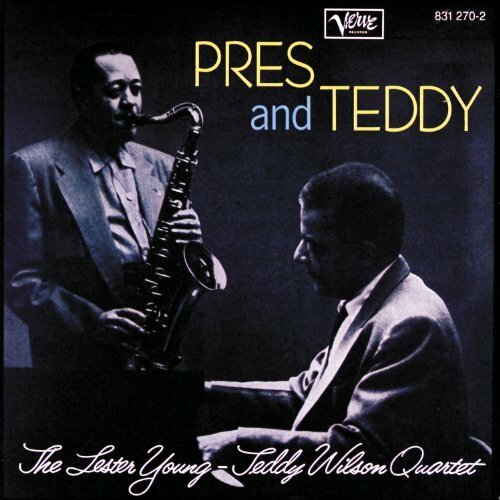 Just happened to be enjoying the classic CD “Pres and Teddy” by The Lester Young-Teddy Wilson Quartet (Verve, 1956), and focusing on the exquisiteness of Wilson’s piano playing and realized Wilson (1912-1986) is one of our birthday heroes this month, and his birthday Nov. 24 is also Thanksgiving Day. From the book “Jazz Portraits” by Len Lyons and Don Perlo, William Morrow and Company Inc., 1989: “ Working with the legacy of rough-hewn and powerfully exciting stride pianists, Wilson sculpted complex and cleanly articulated right-hand melodies that inspired his descendants to improvise with greater refinement and sophistication. He was best known in the late 1930s for his work with the Benny Goodman quartet that included Lionel Hampton and Gene Krupa, although he is equally celebrated by musicians for his elegant accompaniment of Billie Holiday during the same period. Keyboardist Terry Marshall, pianist Larry Brown, vocalists Gail Marten and Lena Seikaly, and entertainer/keyboard specialist Mark Meadows are featured performers as November jazz gets into high gear. 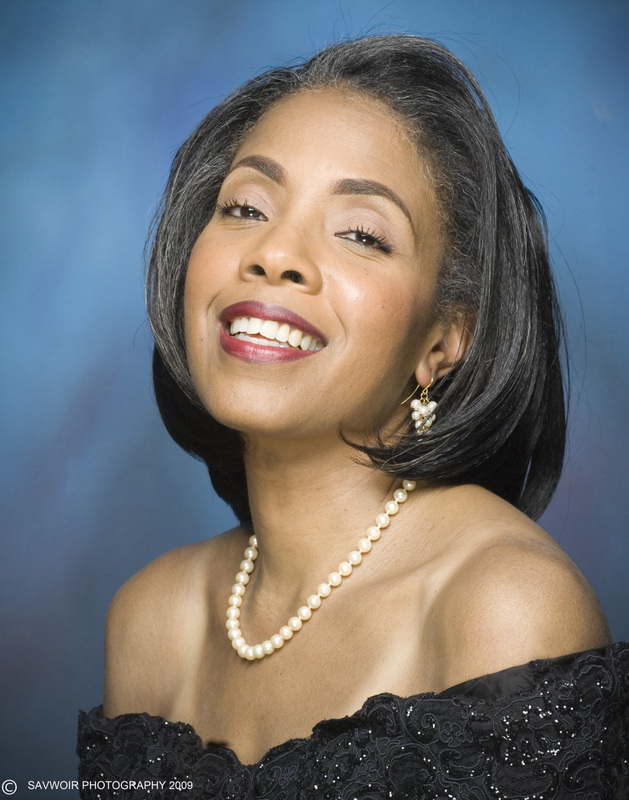 Marshall leads an ensemble Friday Nov. 4 at Westminster Presbyterian Church (see more below). 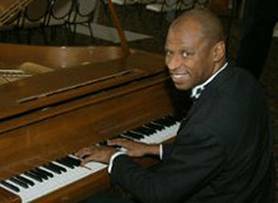 Meanwhile, pianist Larry Brown kicks off a two-night stay at Twins jazz with his quintet, including Kent Miller on bass, Greg Holloway on drums, Thad Wilson on trumpet, and Peter Fraize on tenor sax. Also on Fri Nov. 4, there will be a “Staged Reading and Jazz Performance” ($20) at the Jazz and Cultural Society, on 12th Street N.E. in D.C., featuring the Black Women’s Playwright Group and Changamire. 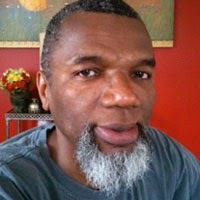 On Sunday Nov. 6 the Firm Roots Organ Trio plays at JACS (www.jazzandculturalsociety.com). Up the road a bit, a fundraiser for Bridges to Housing Stability Saturday Nov. 5 features vocalist Gail Marten with her quartet, the Wake Campbell Quartet and a band led by a D.C. area favorite, sax man Ron Holloway, in a concert at the Owen Brown Interfaith Center, 7246 Cradlerock Way in Columbia. 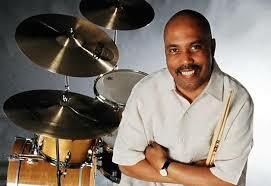 Tickets are $65 available at wwwevenbrite.com/e/just-jazz-in-tickets-26934526895, or call 410-312-5760 for more information. Friday Nov. 4 at Westminster Presbyterian Church. Sat. Nov. 5 at The Alex in Georgetown. Meanwhile Saturday Nov. 5 marks the kickoff of pianist Chris Grasso’s latest vocalist series, “Speakeasy Jazz Nights at Alex,” a brand new venue, with Lena Seikaly and guitarist Steve Herberman to perform. The Alex – formally named The Alex Craft Cocktail Cellar – is the bar/lounge on the ground floor of The Graham Georgetown, a sleek boutique hotel in Georgetown in D.C. See http://www.chrisgrassomusic.com or http://www.thegrahamgeorgetown.com for more information. And if you have time, check out the rooftop bar. Also Sat. Nov. 5, Chucho Valdes and the Joe Lovano Quintet appear at the Sixth & I Historic Synagogue (www.washingtonperformingarts.org). 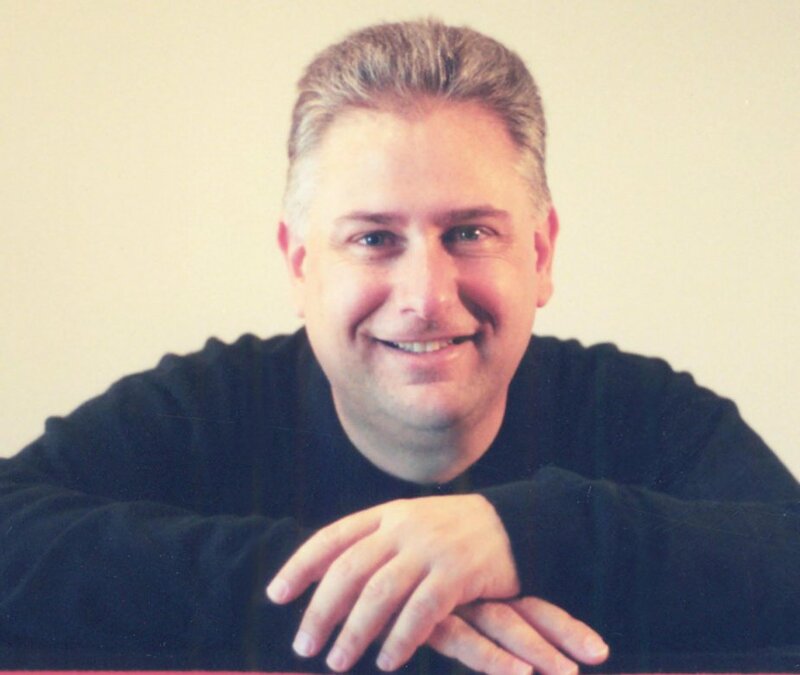 On Monday Nov. 7 Mark Meadows, having made his mark recently as an entertainer and vocalist as well as pianist in the recent “Jelly’s Last Jam” production, performs Monday, Nov. 7 in the Piano Jazz Series at the Arts Club of Washington. In Bethesda on Monday Nov. 7 Larry Carlton is at Bethesda Blues & Jazz Supper Club. Nov. 9 at Jazz and Cultural Society. 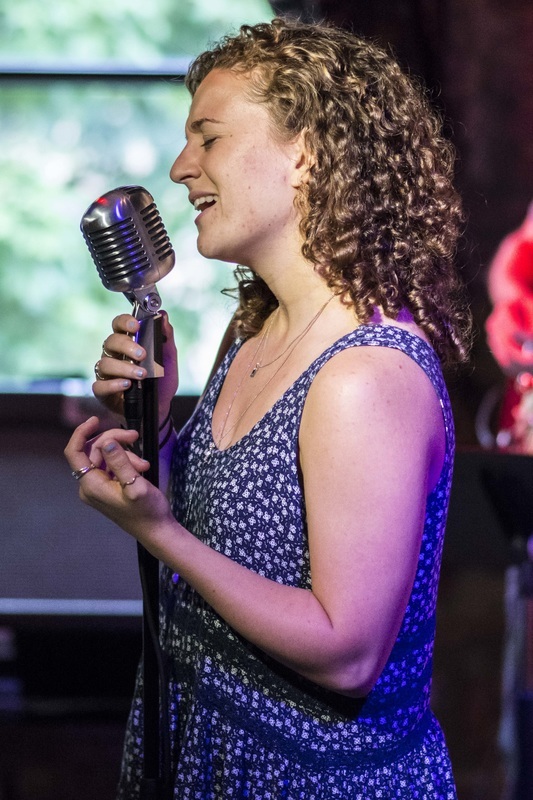 Other November highlights include: Vocalist Kristine Key performs Nov. 9 at JACS; UDC saxophone ace Jordon Dixon Nov. 10, Twins Jazz; Peabody Jazz Combo Series, Nov. 10,Peabody Institute/Baltimore; McCoy Tyner Quartet Nov. 11-12, Blues Alley; Jeff Cosgrove Trio/ w Matthew Shipp, Nov. 11, An Die Musik/Baltimore … David Murray Quintet, Nov. 12, An Die Musik; Michel Nirenberg, Nov. 11-12, Twins Jazz; McCoy Tyner Quartet, Nov. 11-12, Blues Alley; Alison Crockett/Geoff Reecer, Nov. 12,The Alex at The Graham Georgetown; Wayne Shorter, Nov. 12, Kennedy Center; and Elijah Balbed, Nov. 13, The Brixton/DC Jazz Jam. Nov. 21 at Blues Alley. at The Alex Nov. 19. Also: Vocal masterclass with Chris Grasso and Sharon Clark Nov. 13, JACS; Arturo O’Farrill Afro/Latin Jazz Quintet, Nov. 13, Baltimore Museum of Art; Omar Sosa & JOG Trio, Nov. 14, Blues Alley; The Bridge Trio, Nov. 14, Kennedy Center/Millennium Stage; Darden Purcell CD Release Party, Nov. 15, Blues Alley; Michael Thomas Quintet, Nov. 15, Bethesda Blues & Jazz; BSO: Doc Severinsen and Friends—The Art of the Big Band, Nov. 17, Music Center at Strathmore; Jazz Band Master Class, Nov. 17, Twins Jazz; Vince Evans Quintet, Nov. 18, Westminster; Larry Brown, Nov. 18, Bethesda Blues & Jazz Supper Club; Roberta Gambarini, Nov. 17-20, Blues Alley; Jeff Antoniuk & The Jazz Update, Nov. 18-19, Twins Jazz; Tia Fuller’s Angelic Warrior Quartet, Nov. 19, Kennedy Center; Sharon Clark, Nov. 19, The Alex; Larry Brown, Nov. 19, Germano’s Piattini/Baltimore; Victor Provost, Nov. 20, The Brixton/DC Jazz Jam; Elijah Balbed & The JoGo Project, Nov. 21, Blues Alley; Swing Shift, Nov. 22, Blues Alley; Lionel Lyles, Nov. 23, JACS; Bobby Felder’s Big Band, Nov. 25, Westminster; Jazz Night at the Movies: Horace Silver, Nov. 25, Westminster; Benito Gonzalez, Nov. 25-26, An Die Musik/Baltimore; Bruce Williams, Nov. 25-26, Blues Alley; Danielle Wertz/Jonah Udall, Nov. 26, The Alex; Joe Herrera, Nov. 27, The Brixton/DC Jazz Jam; Carl Bartlett, Nov. 27, JACS; Heidi Martin Quartet “Celebrating Abbey Lincoln,” Nov. 29, Blues Alley. and Tommy Cecil on bass. As we celebrate Thanksgiving this month, we give many thanks for Westminster Presbyterian Church at 400 I Street in Southwest D.C., a place that as its web site says, “… is an accepting, caring, risk-taking community, open to the Spirit in people and places too often rejected and ignored.” And a place which since 1999 has provided always entertaining Jazz Nights for a modest fee, as well as delicious food on Friday nights, and since 2006 a Blues Monday on Monday nights. “Jazz Night in DC presents some of the finest jazz musicians in a lively presentation of classical, straight-ahead jazz every Friday,” says the website and this month is no different, featuring the Terry Marshall Ensemble Friday Nov. 4, with Marshall on piano, Iva Ambush, Decosta Brown and Kendra Johnson, vocals, Ben Young, guitar, David Marsh, bass and Francis Thompson, drums. leads his big band Nov. 25 at Westminster. 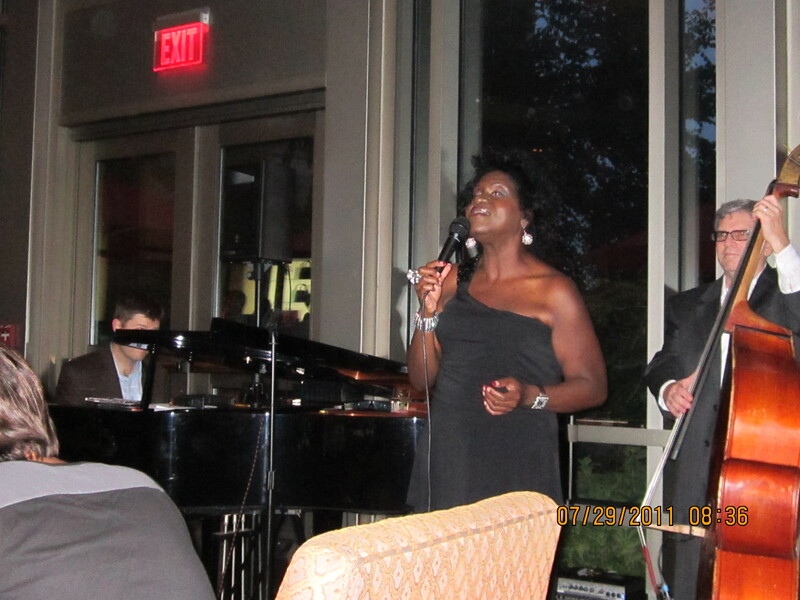 Next up will be dynamic, widely-acclaimed songstress Sharon Clark on Nov. 11, with Chris Grasso on piano, Paul Carr, sax, Tommy Cecil, bass and Lenny Robinson, drums. 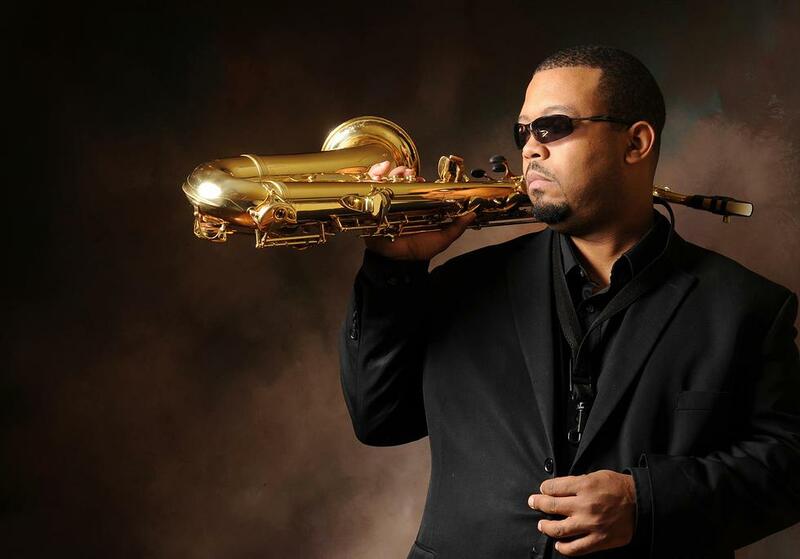 On Nov.18 the Vince Evans Quintet Nov. 18 takes the stage with Evans on piano and vocals, Freddie Dunn, trumpet, Craig Alston, sax, Eliot Seppa, bass and Jay Jefferson, drums. The annual appearance by the Bobby Felder Big Band provides a rousing climax for the month on Nov. 25, with the legendary trombonist, bandleader and educator Felder featuring Queen Aisha on vocals, Michael Thomas, trumpet, Herb Scott, sax and many others. with Bobby Felder’s Big Band Nov. 25 at Westminster. and with Bobby Felder’s Big Band Nov. 25 at Westminster. For more information, go to http://www.westminsterdc.org, or call 202-484-7700.
for the music Bobby Hill Jr. 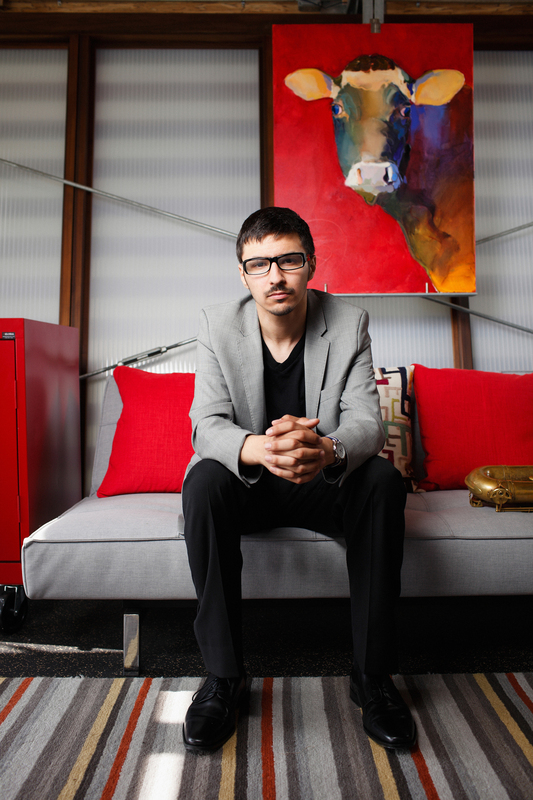 The Assaf Kehati Trio at Blues Alley Oct. 24. 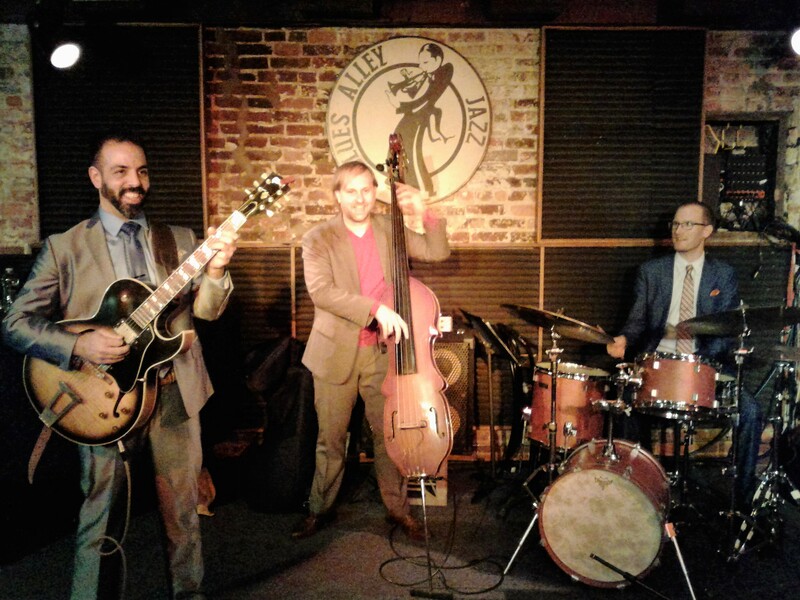 Guitarist Assaf Kehati’s trio performed for a good crowd at Blues Alley last month, displaying a nimble sound that floated from jazz to jazz rock and more than a little jazzy blues rock at times. 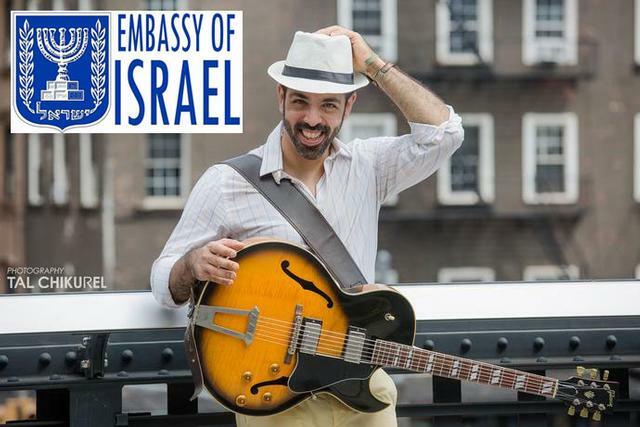 Kehati, originally from Israel came to the states in 2007 and has played with performers such as George Garzone, Donny McCaslin, Anat Cohen and drummers Victor Lewis and Billy Hart. He has received acclaim for his albums “A View From My Window,” “Flowers and Other Stories,” and “Naked. High points of the set included Kehati’s playfulness on an intriguing arrangement of “Old Devil Moon,” but also some inventive, straight ahead riffing. “Naked,” the title tune from his latest album, which Kehati described as talking about “being true to who you are and what you are about,” was a mystical dramatic journey with his contemplative lines of racy and bluesy searching, and exploring emotions. “Can You Come for A Second,” became a jamming, foot-stomping bluesy trip, Kehati picking, then strumming intensely, over the throbbing bass of Michael O’Brien and the efficient rapping and cymbal work by drummer Peter Traunmueller. For more information see http://www.assafkehati.com. 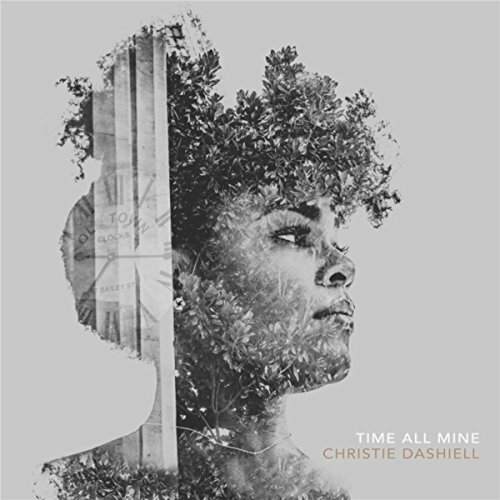 A songbird known for her many flights of uplifting vocals with Howard University’s award-winning Afro Blue group and recordings by Reginald Cyntje and Sin Qua Non in particular, Christie Dashiell, a semifinalist in last year’s Thelonious Monk vocalist competition has stepped out with a formidable debut CD, “Time All Mine” on the House Studio Records label. 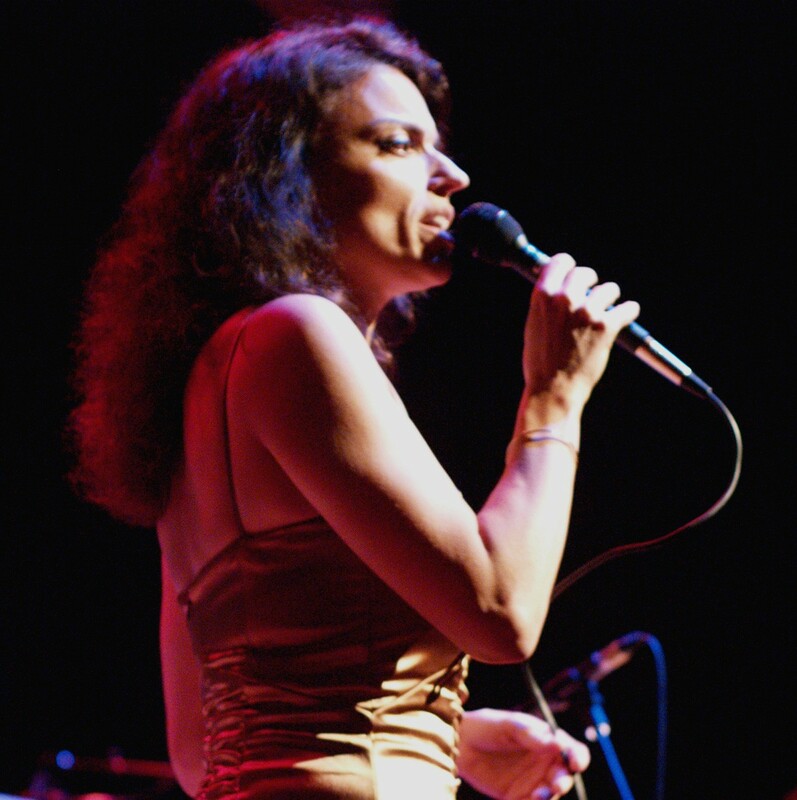 Highlights include the title tune, with Dashiell’s elegant vocals embellishing “time” in the stirring choruses, as well as “Dreamland,” an enchanting, catchy melody ride, “Dynasty,” featuring Dashiell’s seamless, quicksilver scats, “Oh,” a true gem for its emotive and rhythmic simplicity and urgent and soaring Dashiell phrasings. The true standout is “How to Love,” with Dashiell’s frank, open and pure storytelling delivery in a song, and song in a story dramatic interplay. For more information, see http://www.christiedashiell.com. 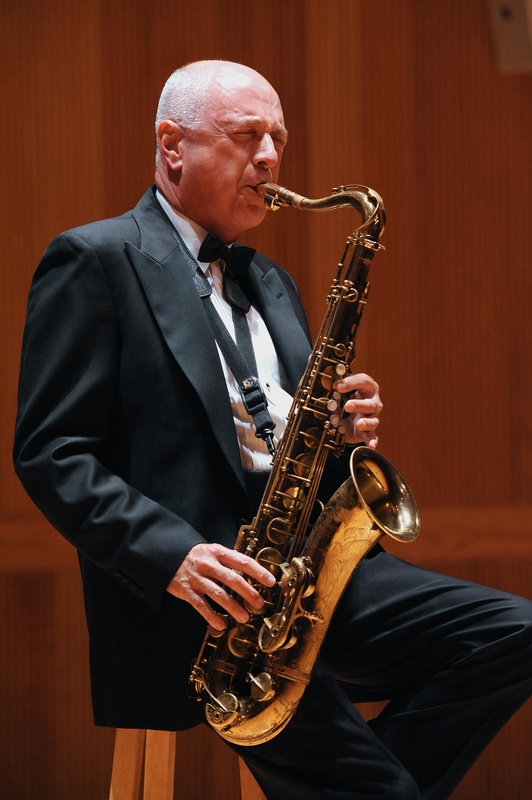 From Russia to Japan to Brazil and many locations in between, educator Michael Tracy has earned laurels as one of our foremost “Ambassadors of Jazz” – and he plays a pretty mean saxophone too. Saxophonist and professor Michael Tracy. Indeed “Hora Certa” (or “Right Time”) flows through the speakers as a song of enjoyment, with the tunes, all originals by the musicians on the CD, recorded in March and May 2015. 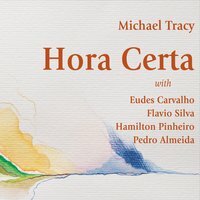 The title tune “Hora Certa,” sizzles with Tracy’s tenor saxophone riffs ripping and rolling over the hot guitar of Eudes Carvalho, the rippling piano of Flavio Silva, Hamilton Pinheiro’s bluesy and grooving bass lines and Pedro Almeida’s colorful melodies and whipping riffs of his own on drums. “Bem Brazil” highlights Silva’s ringing touch on piano and Tracy’s bluesy, wailing tenor flights. “Waltz for Julia” showcases Carvalho’s sweet strumming on guitar and “Com Pressa,” maybe the highlight for its twists in rhythms and spiraling intensity, is an insistent jam, featuring Tracy and Silva exchanging hot licks. “Para Casa” is a highlight because of Tracy’s searing tenor in its melancholy contemplative mode, squeezing every ounce of feeling from a phrase. “Volta ao Mundo” shows off Tracy’s soaring soprano sax melody-making – and Silva’s on piano. But virtually every tune on “Hora Certa” is its own highlight. 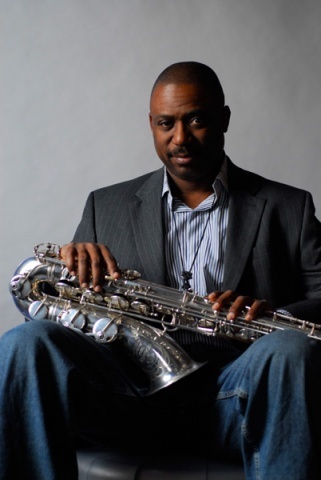 Tracy earned bachelor’s and master’s degrees from the University of Louisville and is a professor and director of the Jamey Aebersold Jazz Studies Program at the University of Louisville School of Music, says his website. 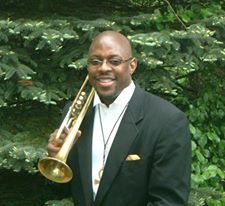 He has played with performers such as Ella Fitzgerald, Buddy Rich, J. J. Johnson, Curtis Fuller, Johnny Mathis, Marvin Hamlish, the Four Tops and the Temptations. Not your normal highbrow. See http://www.michaeltracy.com or http://www.cdbaby.com for more information.